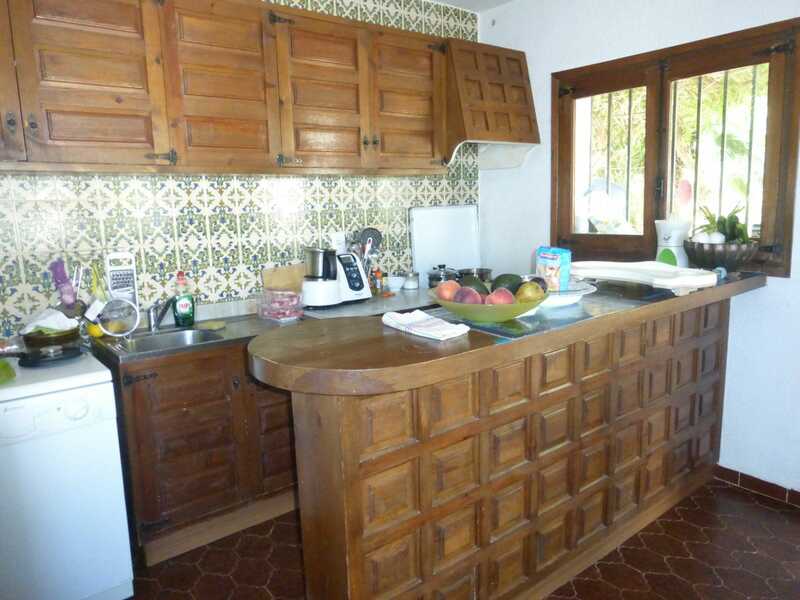 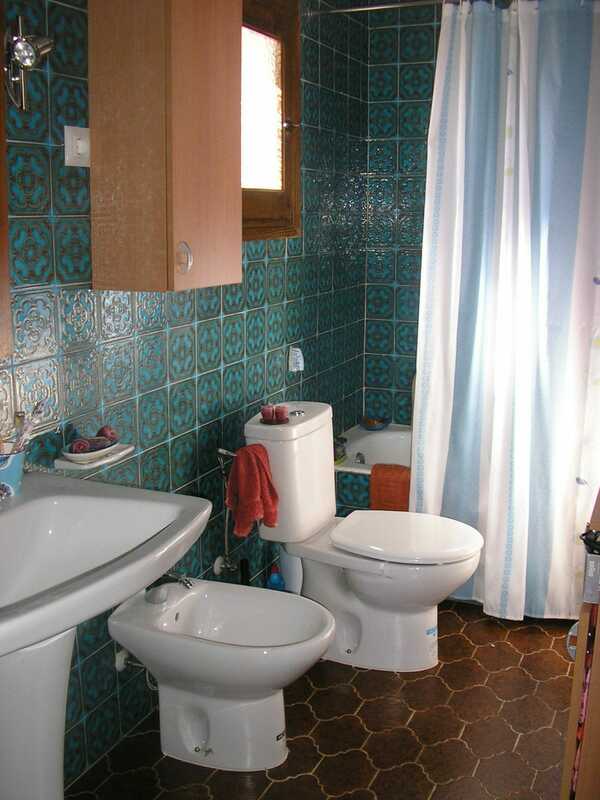 A 3 bedroom detached villa in the Montgo area of Denia in need of modernisation and reform. 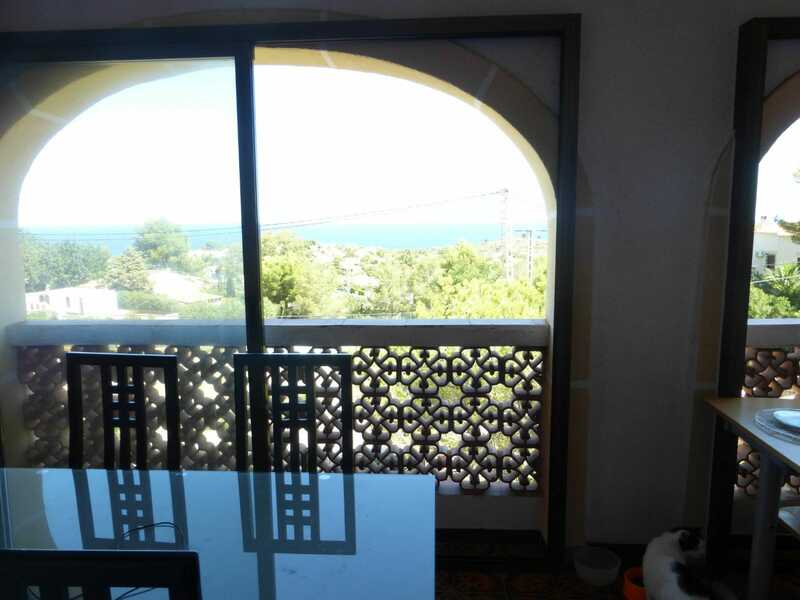 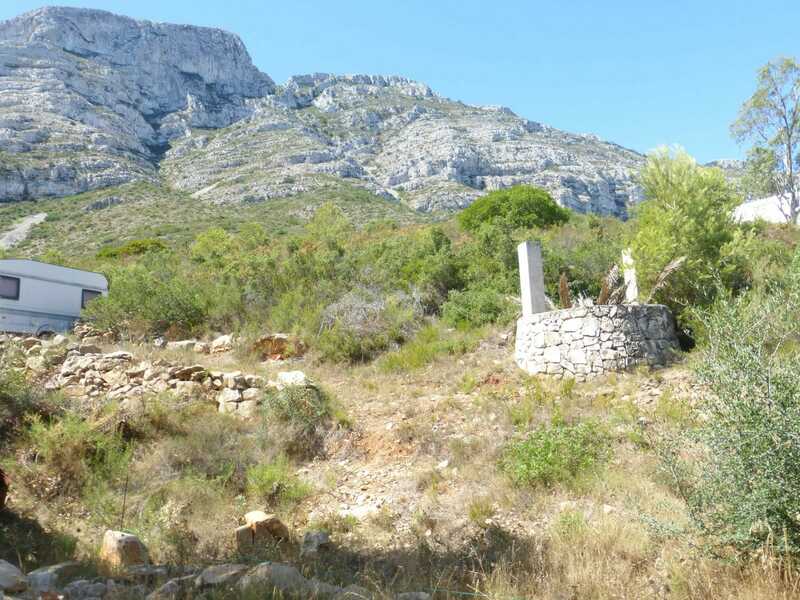 Set over 2 floors the property has a 160 m² built, 100 m² floor area and a land plot of 1,370 m² with sea views. 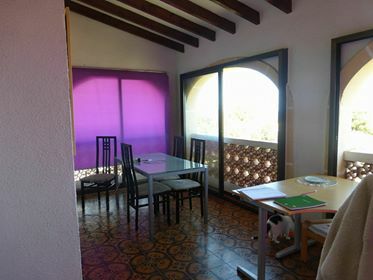 The property consists of a lounge with an open fireplace and doors that lead out to the enclosed naya, a traditional kitchen, 3 bedrooms with fitted wardrobes and 2 bathrooms. 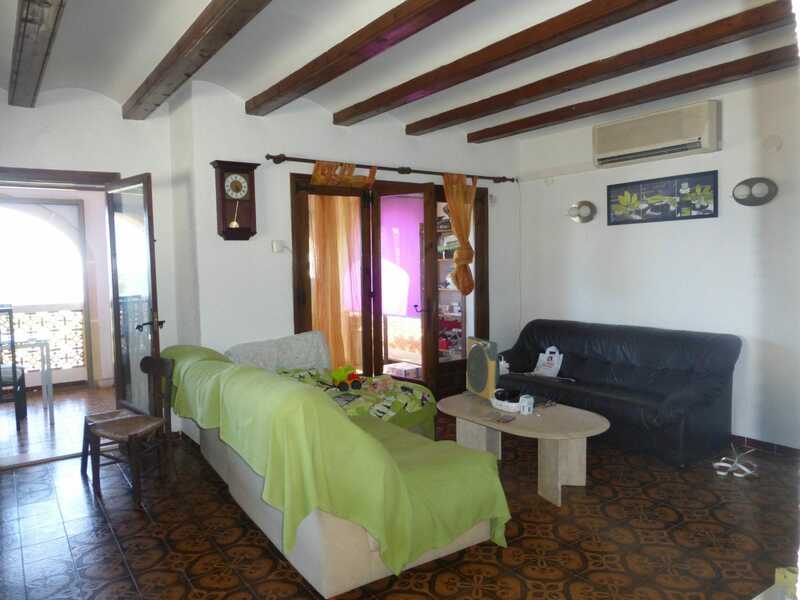 The property benefits from air-conditioning in the lounge, off street parking and a large shed / garage in the garden. 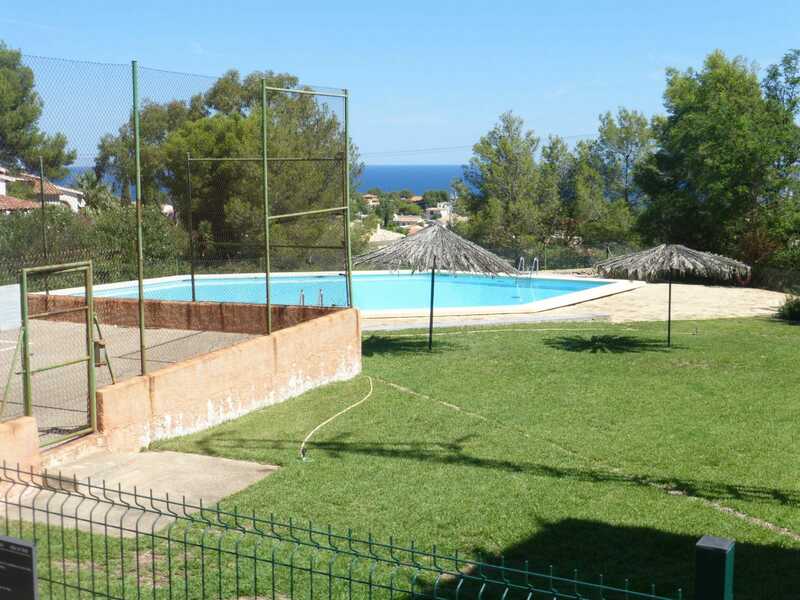 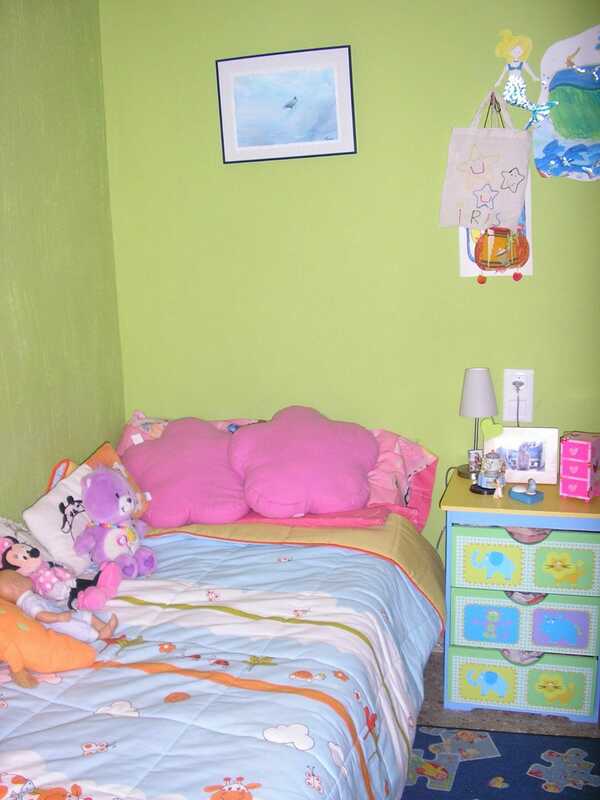 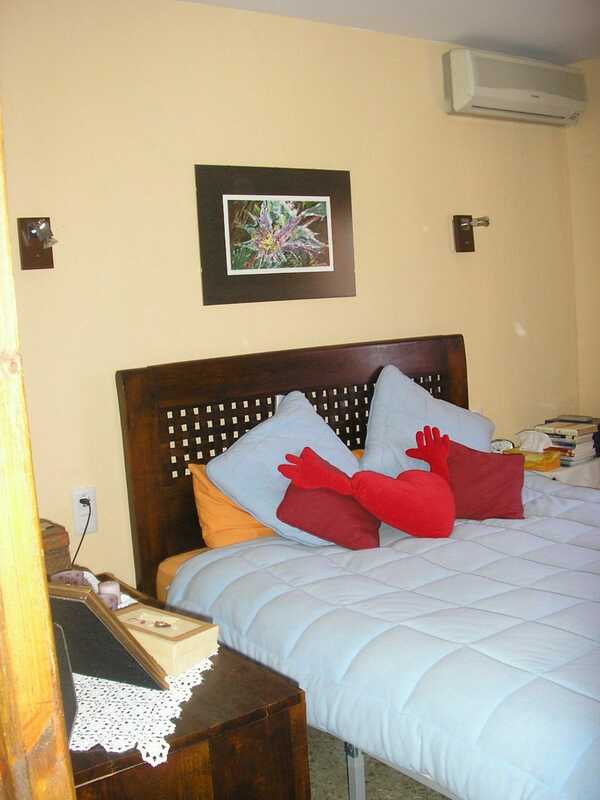 The property has the use of a communal swimming pool and tennis court. 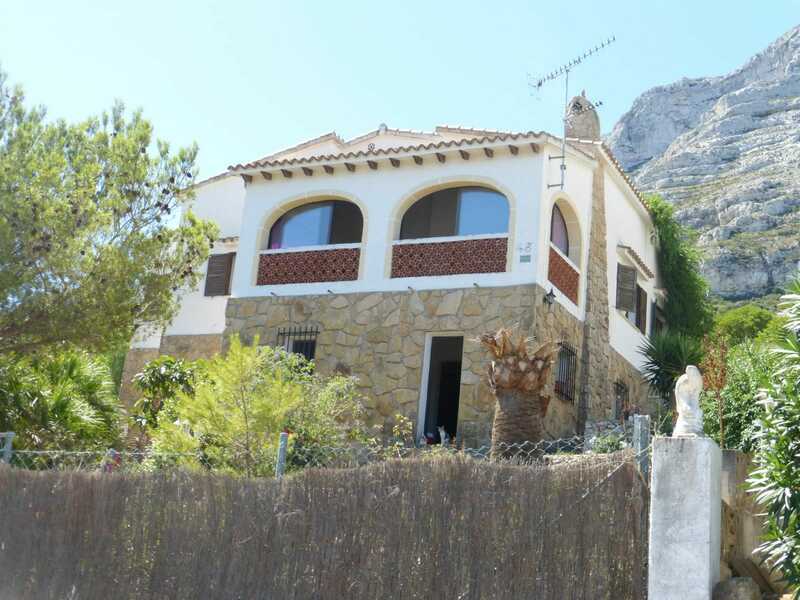 This villa has a large under-build that is currently being used for storage but which could be converted to significantly increase the living space in the house with the appropriate planning permission. 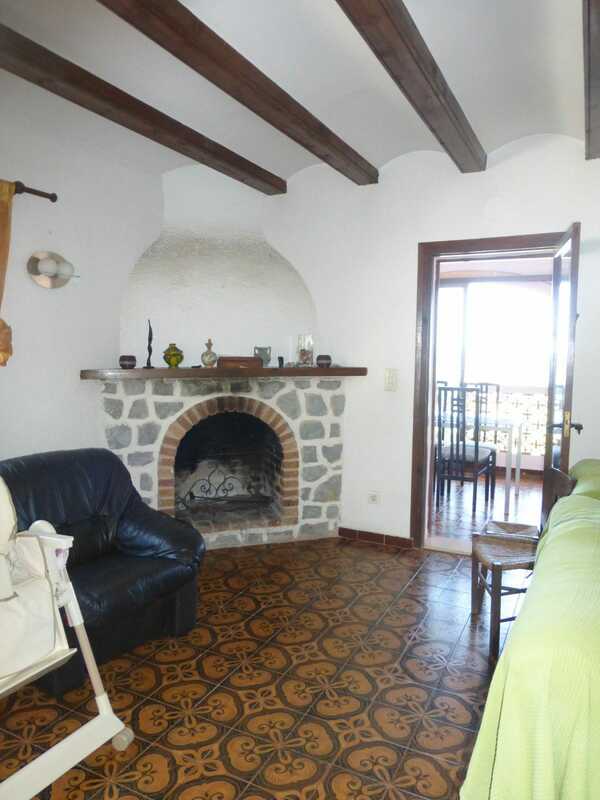 10% deposit (22,800 Euro) – which will be deducted from the buy price when the sale is completed at notary.